The last two years have given us a stunning number of decisions from out-of-control federal judges who are more interested in #Resisting the Trump administration than they are in following the law. Between rulings blocking the Middle Eastern travel ban, rulings prohibiting Trump from barring transgender individuals from the military, and rulings blocking the administration’s right to withhold funds from sanctuary cities, we are living in the Wild West of judicial activism. But even with all that said, Tuesday’s ruling from U.S. District Judge Jesse Furman is a bridge beyond. 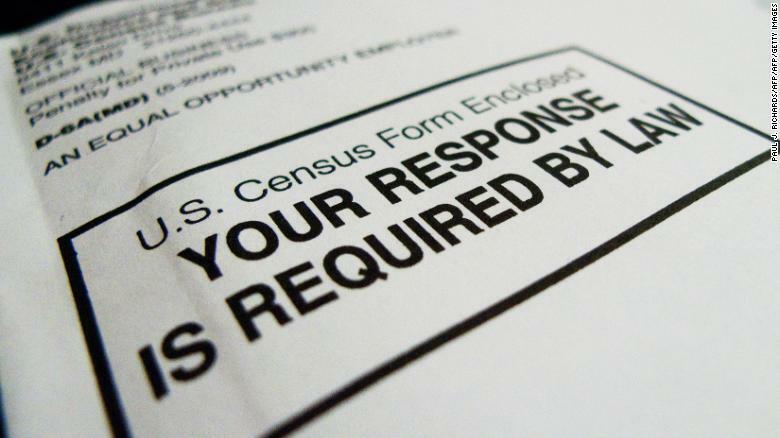 Furman ruled that the Trump administration may not inquire as to the citizenship of Census respondents in 2020, a huge victory for Democrats who want to disguise the number of illegal immigrants currently living in the United States. The judge did a nice job of couching her decision in terms that would make this appear as something other than left-wing pandering, but it should be noted that none of the issues raised by Furman were relevant to the case. The plaintiffs argued that Trump was trying to intentionally prevent illegal immigrants from participating in the Census, resulting in a population miscount that could allow the federal government to take back funds (and congressional representation) from areas with lots of illegal residents. Judge Furman knew she couldn’t rule on such absurd grounds, so she found some procedural issues with which to block the question. This won’t be the final say in the matter. The Supreme Court is scheduled to address this very issue in February. Hopefully they will reach a more sound legal conclusion.